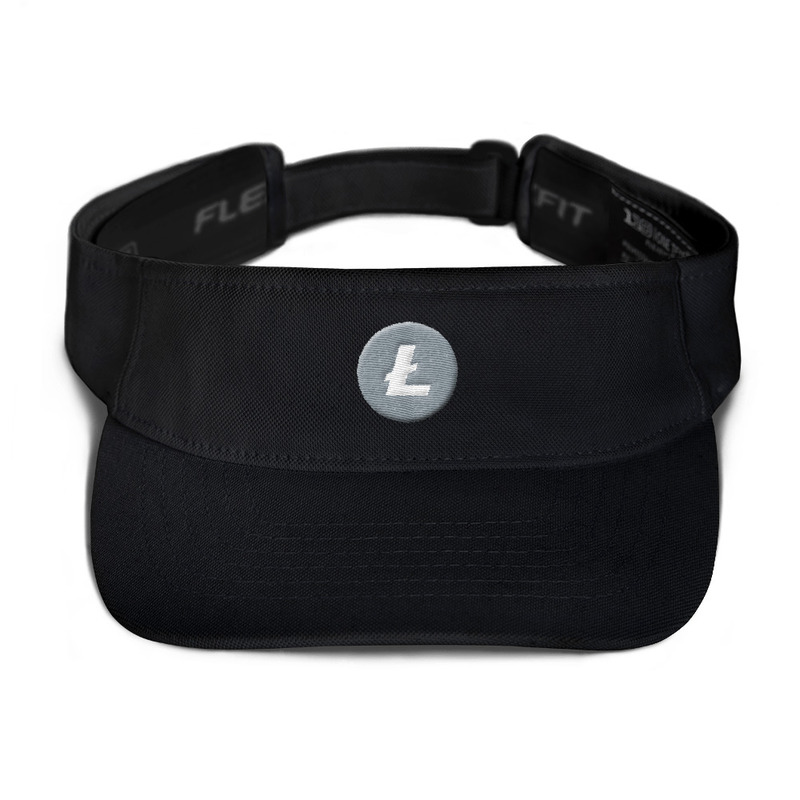 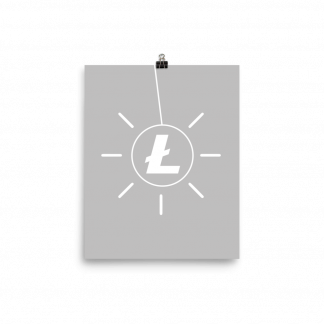 It’s a visor with a Litecoin logo. Keep the sweat out of your eyes and protect them from the blinding sun with a beautifully embroidered visor. Need we say more?